Live & IP Event Management Company in Thane | Corronet Innovations. 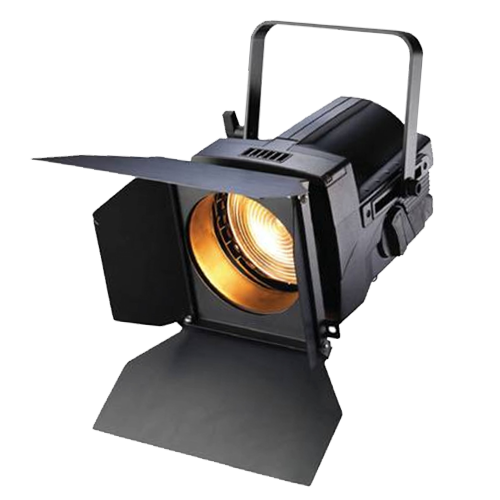 Corronet Innovations Pvt. Ltd is a team of young, creative dynamic & dedicated professionals, pushing the areas of event management to new frontiers to become the ‘One Stop Solution’ to give unique solutions in the field of event management. We assure our clients to provide an extraordinary infrastructure in the field of event management and goes the extra mile in the areas of coordinating and managing high-end Social event, Consumer event, Conferences, Corporate or Entertainment events, regardless of the size or industry orientation. With Years of experience and your support, We are proud owners of a number of valuable brands which have been conceptualised and executed from our dedicated and innovative team. We wish you overcome every challenge this new year and climb the ladder of success. Have a successful new year ahead. Happy Gudi Padwa! Parents prefer Boyz with…Kurta chuddidar OR Blazer🤔🤔🤔🤔 Kindly share your Opinion. Success is usually an Admission ticket to a new set of Decisions. 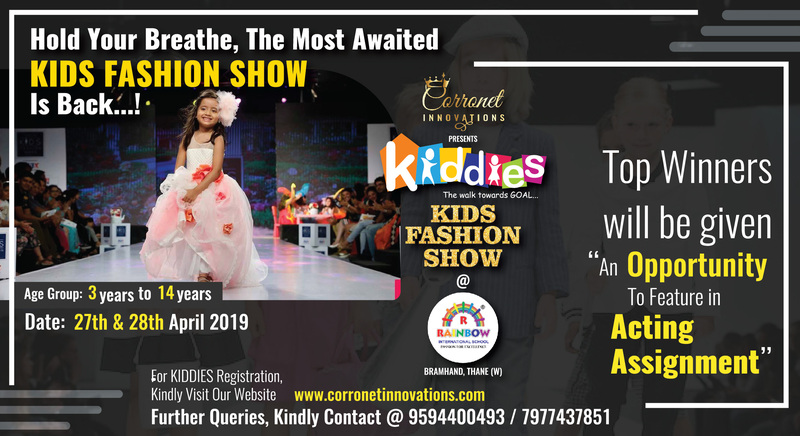 Hence, if your child is heroic, then immediately click on : https://t.co/Ds67uX25SB and Register them in Kiddies Fashion Show! Jasmine Plaza Shopping Center, Jambli Naka, Station Road, Thane West.